This 25+ page eBook is a bloat free recipe that will help you gather, prepare and assemble ALL 6 main ingredients you need to create a brand identity your peeps can’t stop eye guzzling. 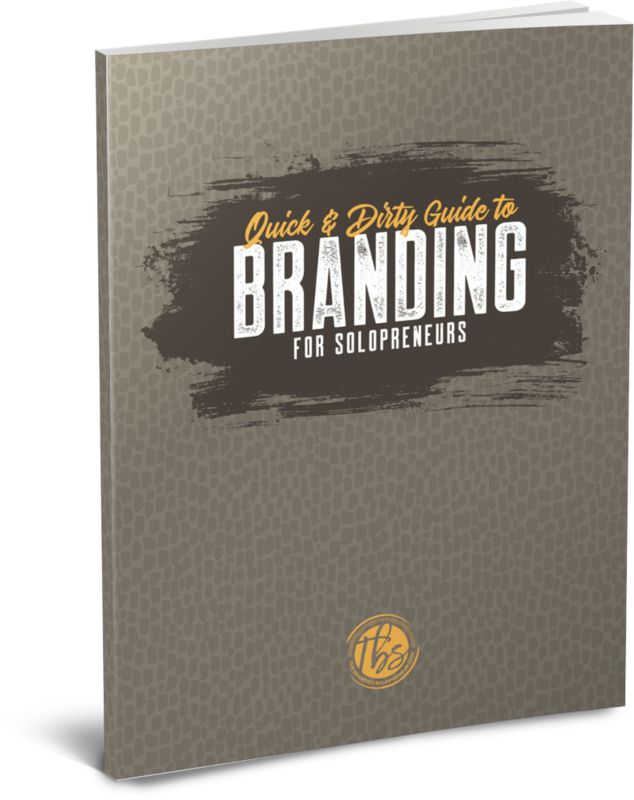 PLUS, the entire eBook is loaded with tons of exercises, resources and examples, so you’ll have everything you need to start creating your brand identity TODAY, regardless of where you are in your business. SEND THE GUIDE MY WAY! A 25+ page e-book that's going to help you gather, prepare and assemble the 6 main ingredients you need to create a unique AF brand identity!